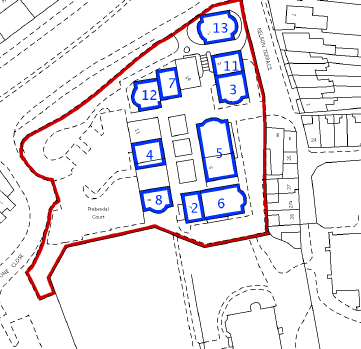 – complex of 8 x 2 storey purpose buildings designed in a neo Georgian style and set around a court yard. 56 Car parking spaces at surface and undercroft levels. 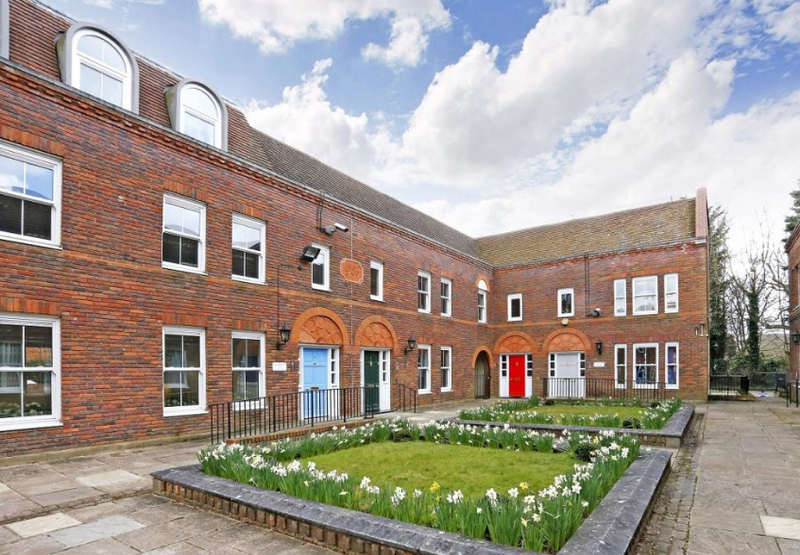 Total internal area of approx 30,000 ft.
– The property is situated in a delightful location situated just off the Conservation area in Aylesbury. – Multi-let to 14 tenants including Handelsbanken, Nurse Plus, Esri Global and Midshires.